Sempre Famiglia – Always Family. That’s what our lodge is all about. When you’re here, you’re family…it’s our culture. 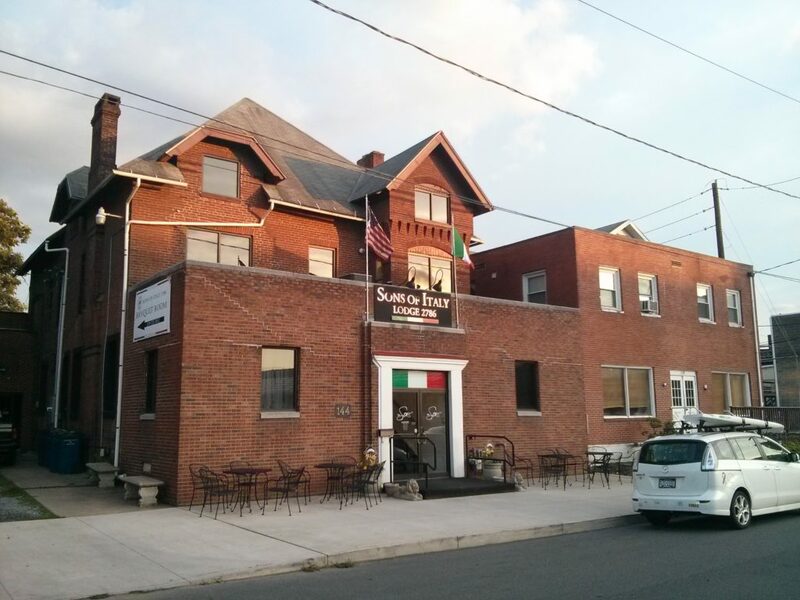 The Order Sons of Italy in America is the oldest and largest organization of Italian-Americans in the world. We are dedicated to promoting the culture, traditions, language and legacy of our ancestors. Learn more about our national organization at www.osia.org. We celebrate the Italian-American heritage with our community and each other in a multitude of ways. From Bocce Balls to Meatballs, the Sons of Italy Lodge 2786 is continually keeping this culture alive and well. Based in Williamsport, Pennsylvania, Lodge 2786 provides our area with a number of activities and opportunities to come together, as an extended family, and keep our ancestors’ traditions and culture alive.